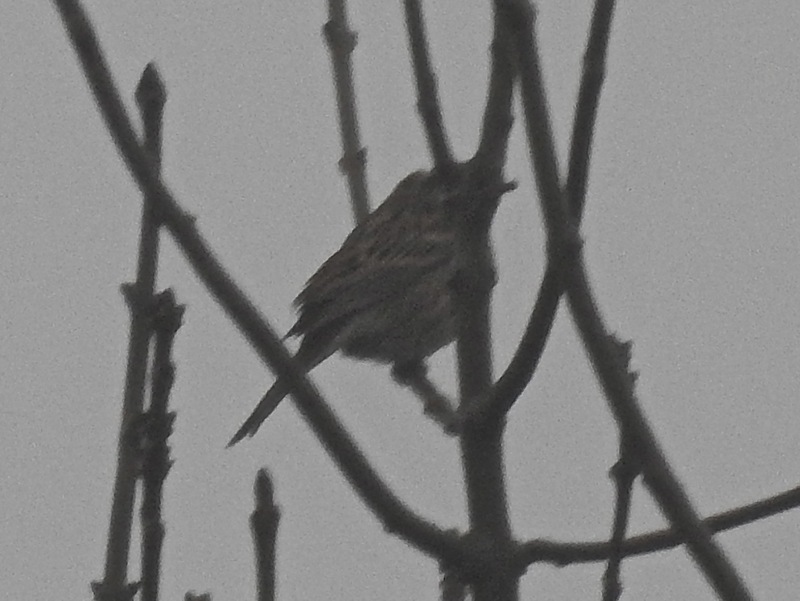 Male Pine Bunting. Honest. Dunnington, Yorks, 1/2/17.